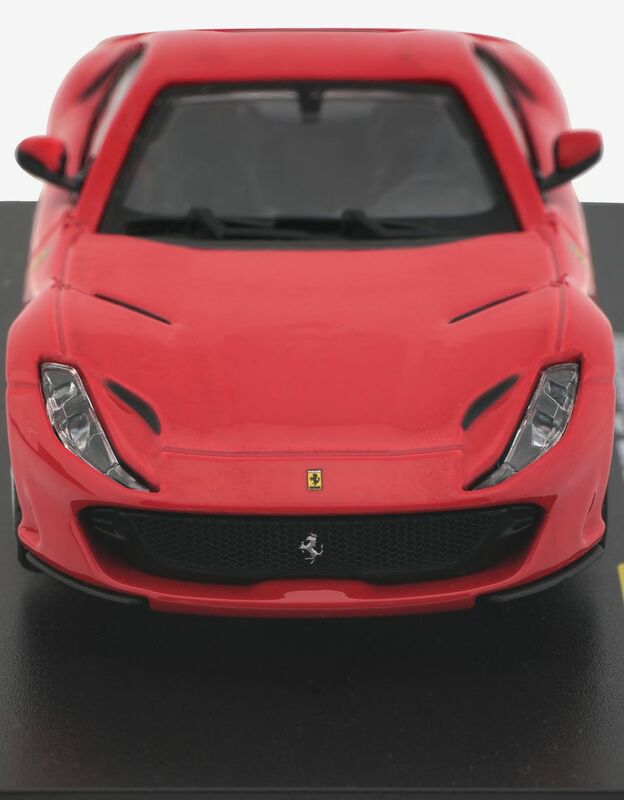 The most powerful and high-performing Ferrari street car is accurately reproduced in this 1:43 scale collector's model. 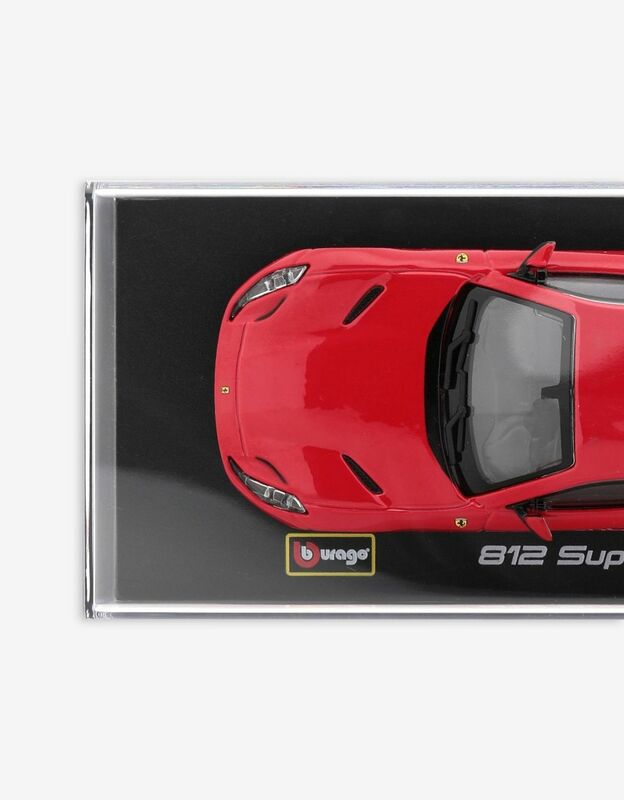 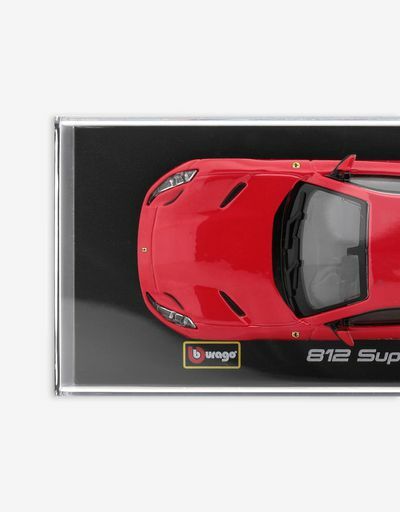 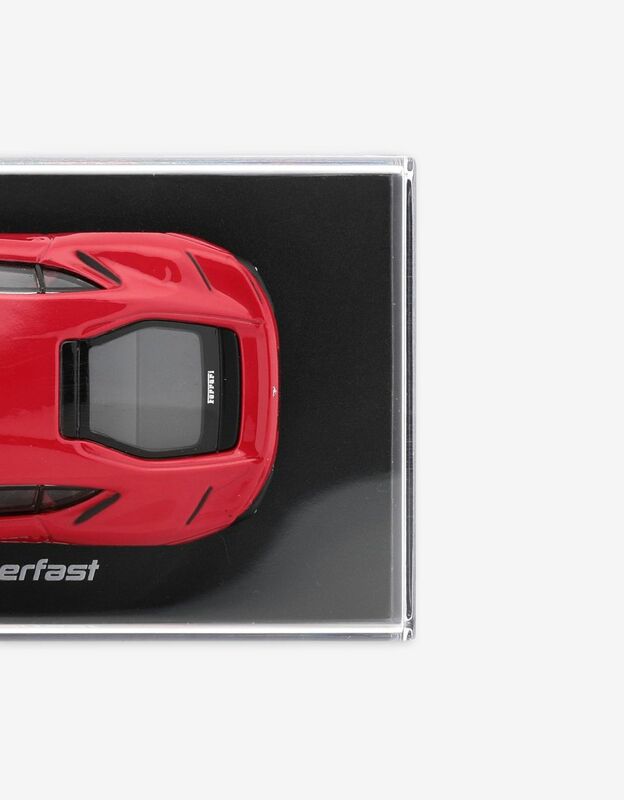 Part of the Signature Series line, the 1:43 scale model of the Ferrari 812 Superfast features a high level of detail. 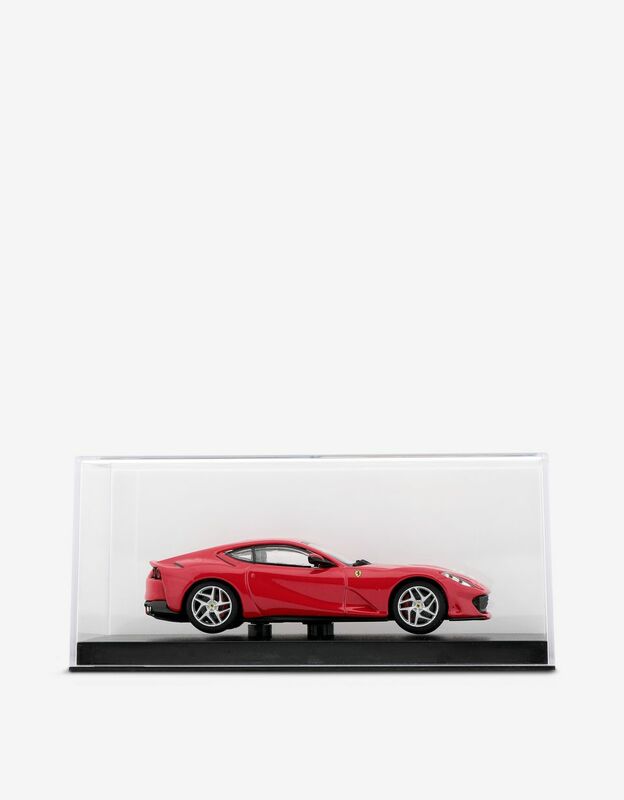 The elegant and understated design of the 12-cylinder car stands out thanks to the faithful and classic finish, with internal and external detailing. 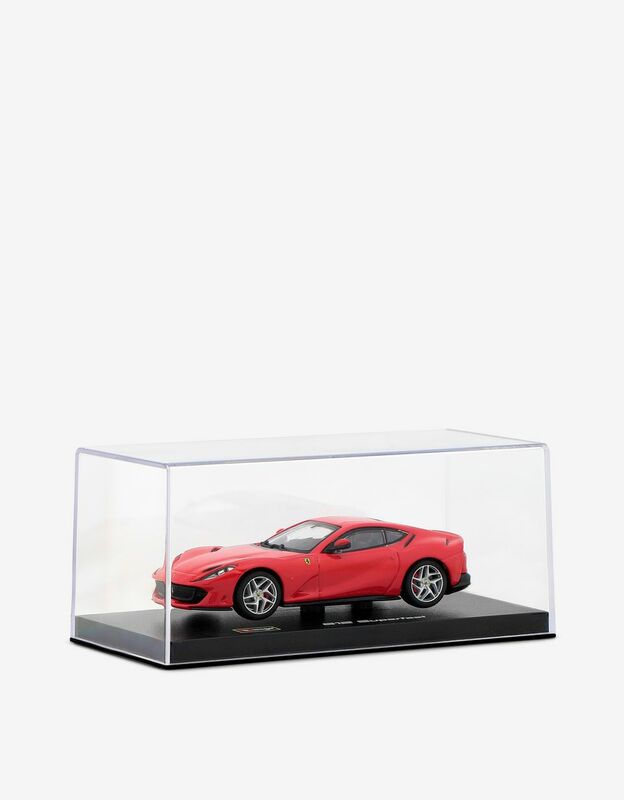 This collector's model comes in elegant acrylic packaging.